precipitate on the evaporator plates as hard scale. 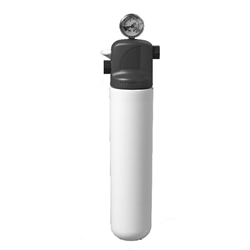 • Certiﬁ ed by NSF to Standard 53 for cyst reduction (HF20-S replacement cartridge). cartridge change-outs with a 1/4 turn.